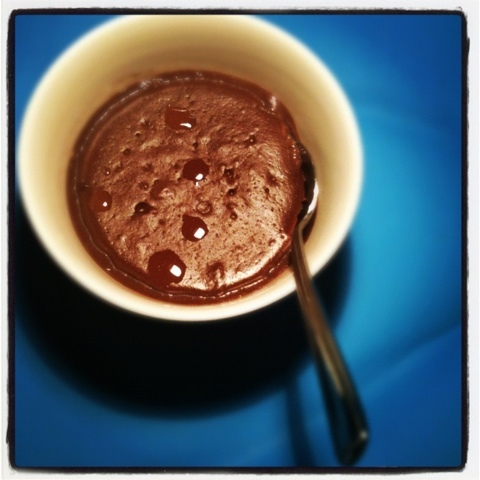 Who knew cocoa pudding is so easy to make? Hard to believe, but this beauty took around 20 minutes to make! Needless to say, it will become a staple in my household (chocolaty taste in under half an hour, yeah! ).